Darren and Sophie are two parents who tend to be quite busy! Darren’s work occupies him even during typical holiday times, so after spending time being immersed in work over Christmas, he and his family decided to head out to Tenerife for a little vacation to make up for the lack of festivities. Sophie and Darren gathered their children, including little Presley, their toddler, and off they went to have a good time. Their vacation went well and, a few days before going back home, they decided to hire a photographer for a mini photo session right inside their hotel room. The kids got well dressed, and Alessia, the photographer in question, came over to take a bunch of pictures. The day before their planned journey home, the couple went to collect their pictures from Alessia. But Alessia wasn’t all smiles – in fact, she looked rather concerned. She brought them aside to show them the printed photographs, and there was one in particular she wanted to bring their attention to. The picture featured Presley, and the color wasn’t quite right in her eyes. 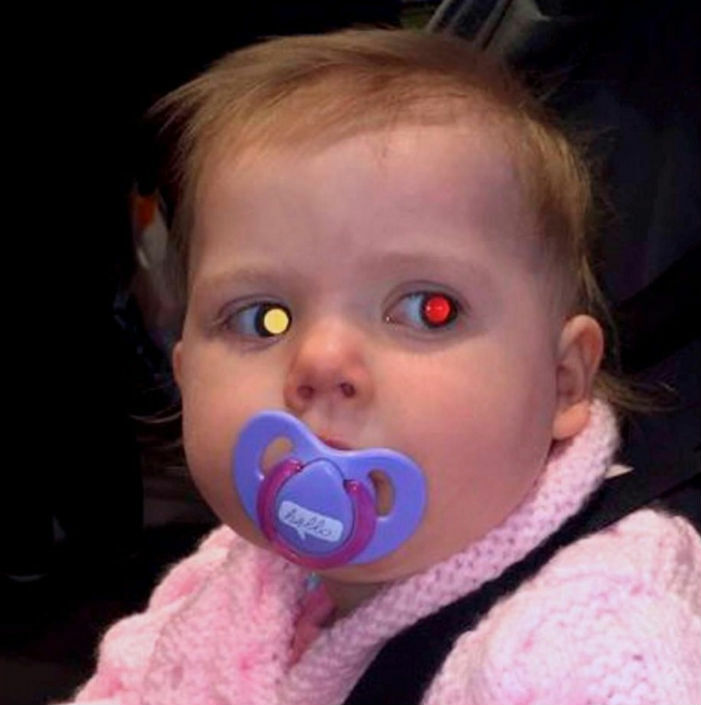 Her left eye was red – as photos often make people’s eyes look – and her right eye was white. Sophie figured it was likely just a lighting issue and asked Alessia if she planned to fix the eye color discrepancies. But Alessia revealed why she’d needed them to see that picture. 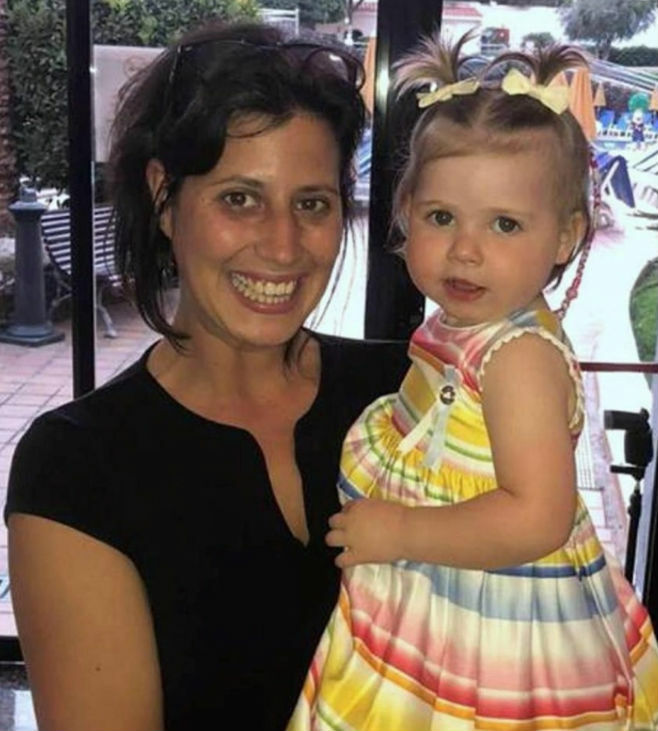 Alessia happened to know a little bit about retinoblastoma, which is a kind of cancer that begins in the eye’s retina. It’s a type of cancer that most commonly occurs in very young children, and adults rarely ever develop this condition. Basically, Alessia believed that there may be something wrong with Presley’s eye, and though she couldn’t be sure exactly what it was, she advised the couple to take her to a hospital. Darren and Sophie tried to tell themselves that nothing was likely wrong, but Alessia’ words stuck with them. Being parents, they were bound to be quite concerned. So once they touched down in their local area, they decided to bring Presley to a hospital in Jarrow, which is where they live. 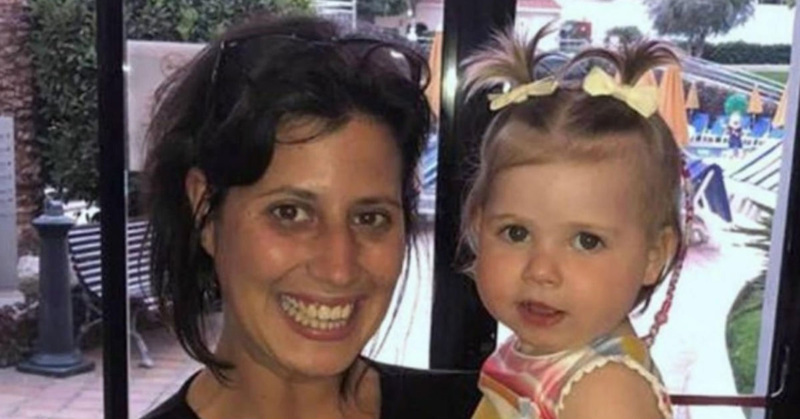 Presley was brought in for a few tests after doctors were informed of what Alessia had told the parents. It took a few different exams, but finally, the doctors revealed that Alessia’s guess had been correct. There was, indeed, something quite wrong with tiny Presley’s eye. There was a small white ball beginning to grow over the eye’s optical nerve. Potentially, this disease could have become very serious and gone downhill fast. Thankfully, they’d detected the cancer early enough for Presley to be saved. Treatment began at once, and the young girl went through chemotherapy sessions and was prescribed cancer medication, and doctors were certain she would make a full recovery. Needless to say, Darren and Sophie are extremely grateful that Alessia noticed what was wrong and advised them to seek medical attention. 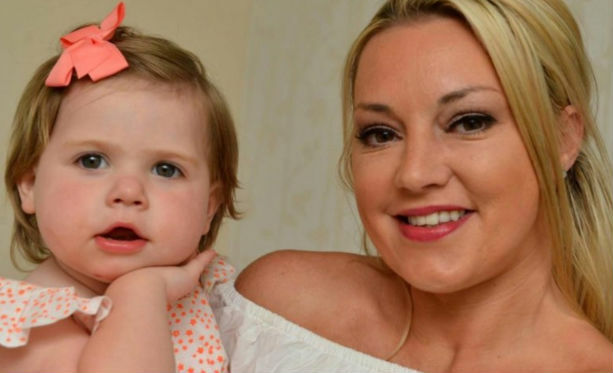 Her actions saved Presley’s eyesight, and likely even her life!